This is not just a "fish", this is an awesome fish. It jumps out of the water! 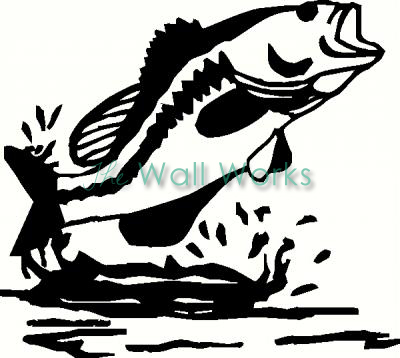 This is a nice decal for any fisherman, especially you avid fishermen out there. Jump away little fish, jump away. Fish was added to your cart successfully!